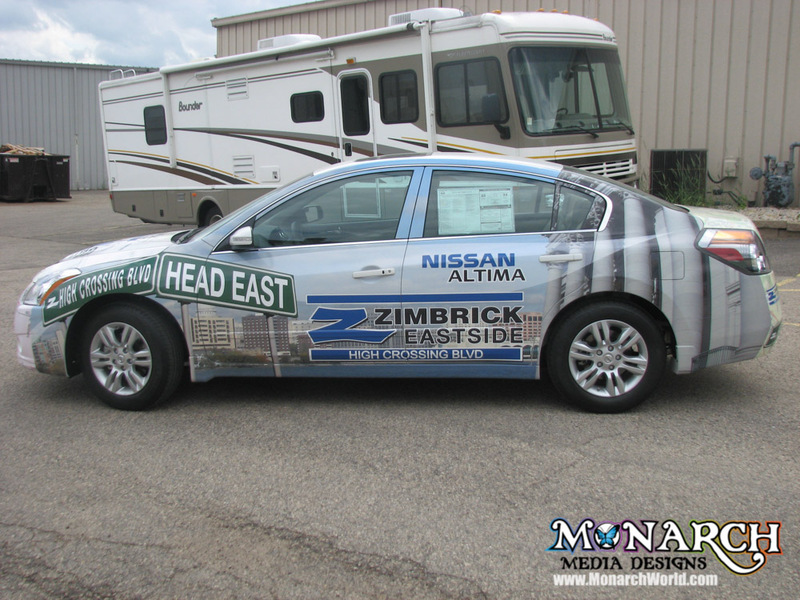 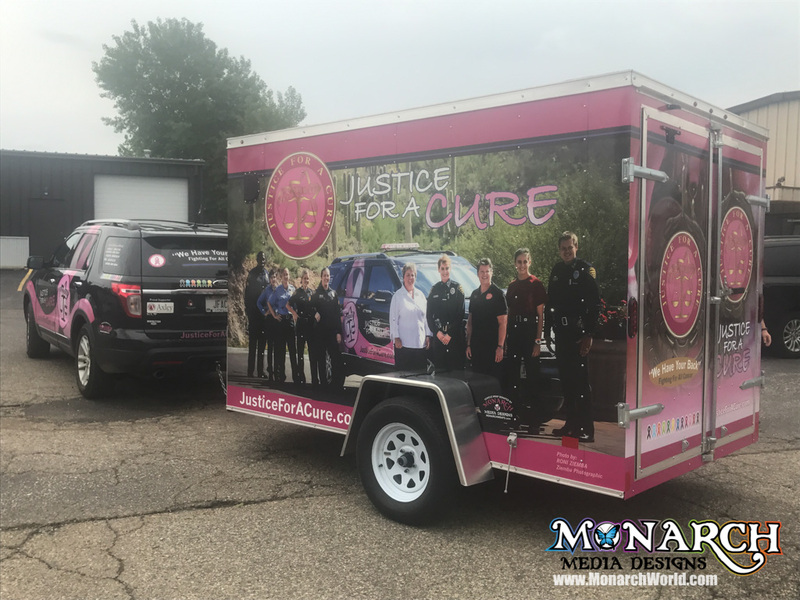 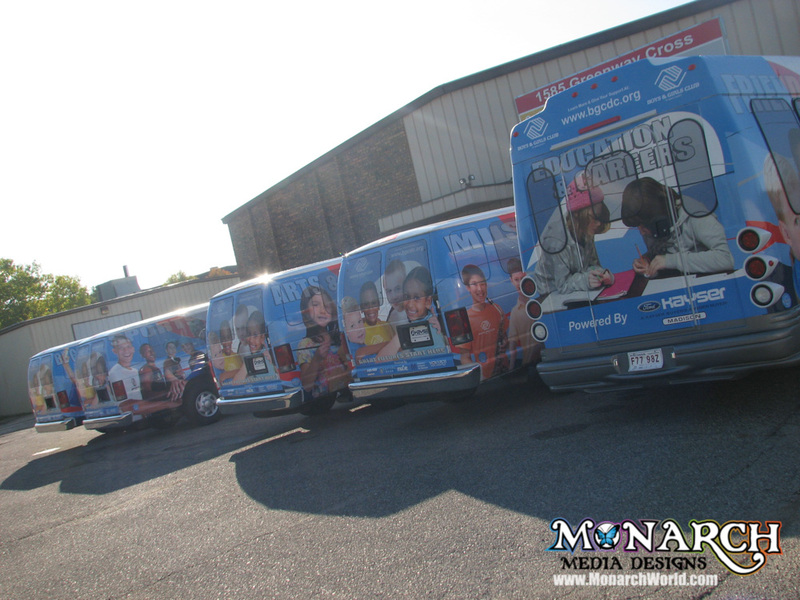 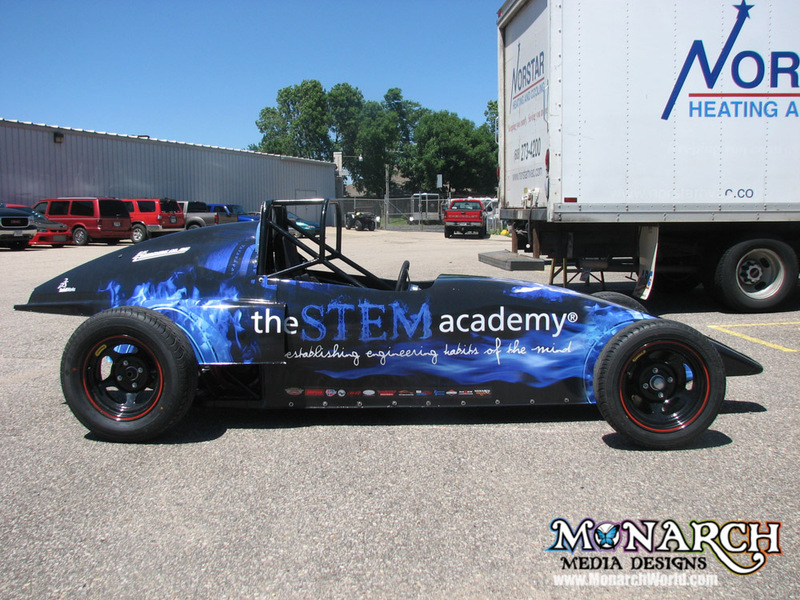 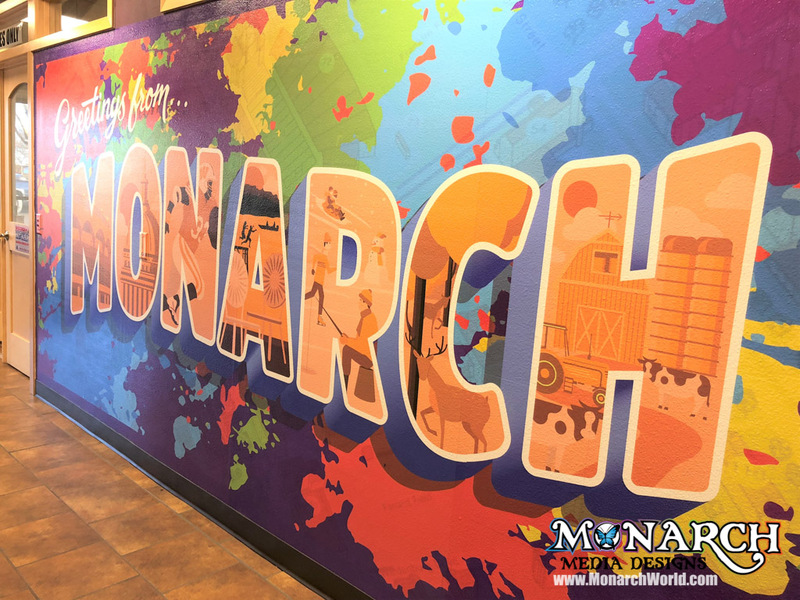 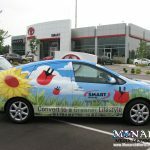 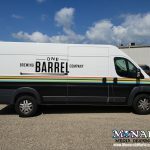 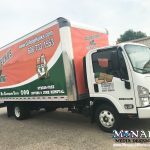 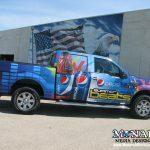 Monarch is your Top Choice, Premier Sign Company in the Madison Area for Vehicle Graphics, Vehicle Wraps, Signs, Banners, and Marketing Materials. 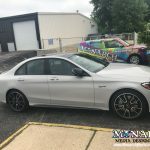 Watch this cool video to learn more. 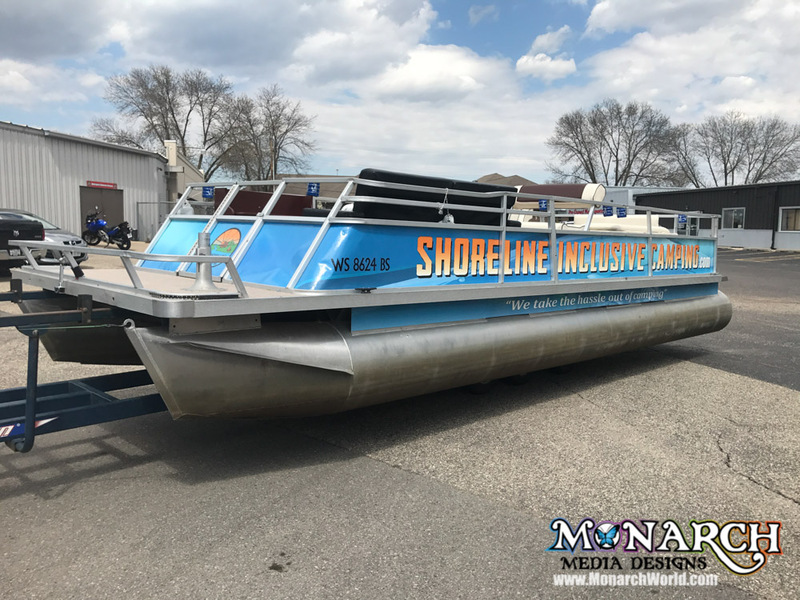 Watch Courtney from Monarch and Justin from Shoreline Inclusive Camping have fun revealing the new Full Pontoon wrap on FB live! 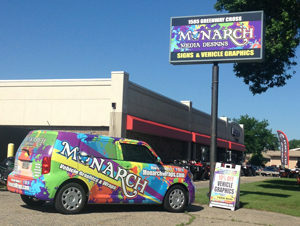 Printed & Wrapped by the Monarch Wrap Stars! 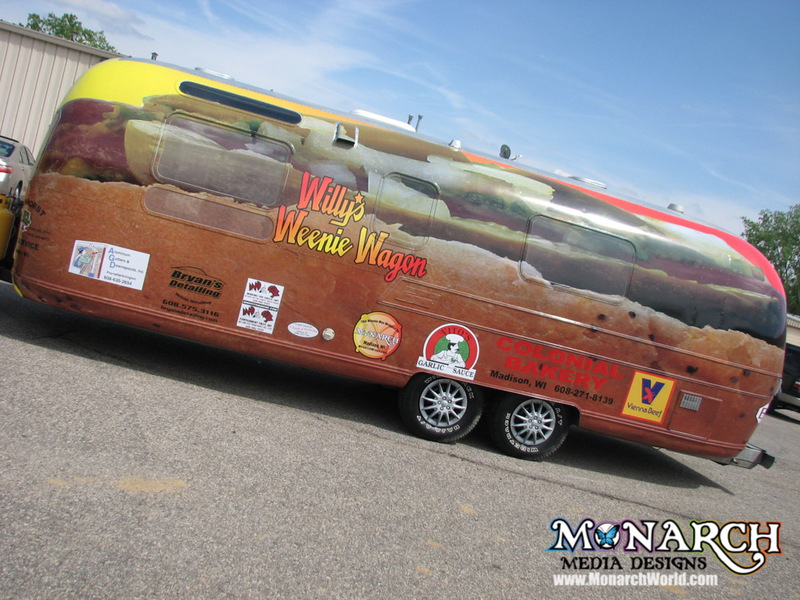 Short video of Willy’s Weenie Wagon pulling out of our garage for the first time. 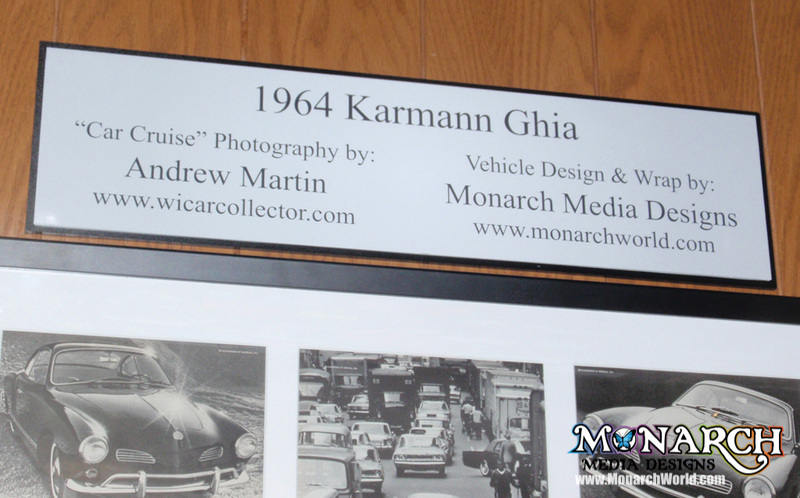 Monarch designed, printed & wrapped this 1969 Airstream Trailer with a custom shot of one of Willy’s chicago style hot dogs he serves out of his weenie wagon.